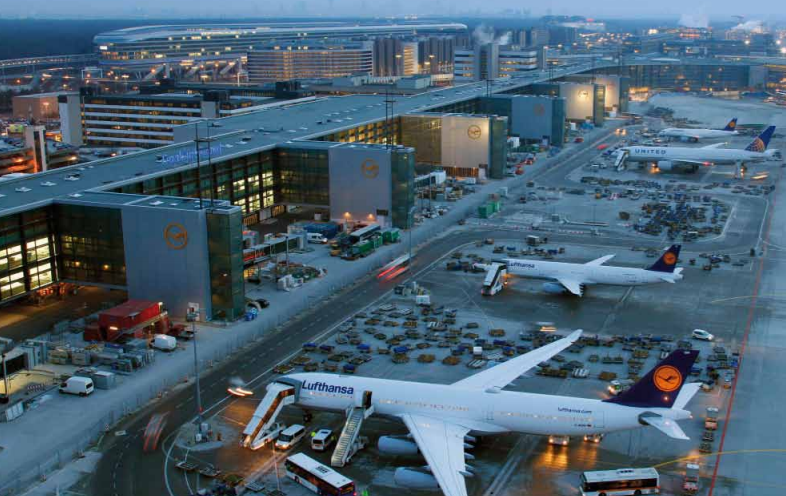 The €700 million ($899 million) terminal complex is 800m-long and is the largest above-ground construction project at Frankfurt Airport since the opening of Terminal 2 in 1994. 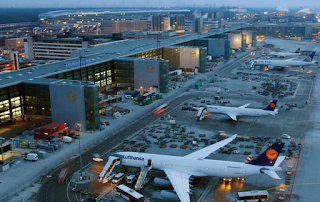 It will be exclusively used by Deutsche Lufthansa AG and its Star Alliance partners. It will also provide more docking positions for serving wide body aircraft like the Airbus A380 superjumbo and the Boeing B747 family. Pier A-Plus will offer 185,000 square metre of total useable floor space. It provides seven docking positions for long-haul aircraft with four designed for double-decker jets like the A380 superjumbo served by three passenger bridges, and three more positions with two passenger bridges for aircraft like the Boeing 747-8 and Airbus 340. It also features five Lufthansa lounges, including one First Class, two Senator and two Business lounges. These facilities combined together expand Lufthansa’s total lounge space by almost 50% to more than 14,000 square meters. The lounges are designed to offer maximum comfort. The moving walkways are made longer and broader to reduce walking distances while the waiting areas feature seats with integrated power outlets and USB ports for electronic devices. Pier A-Plus at Frankfurt Airport also offers new retail concept. Retail component covers about 12,000 square meters of the total surface area with some 60 shops and restaurants. These are mainly concentrated at two central marketplaces. Also, Duty Free and Travel Value Shops are conceptualised as walk-through shops, which is a first for the airport. Travelers automatically reach the sales area after passing the security control points. The ground-breaking ceremony for Pier A-Plus took place in December 2008.